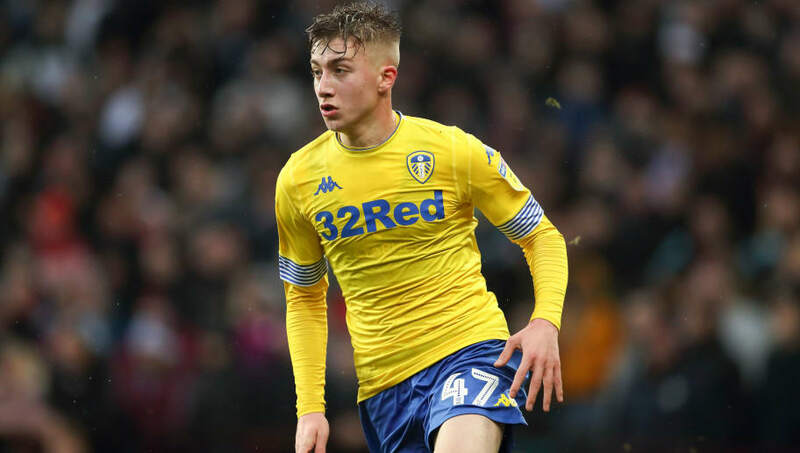 Tottenham have been dealt a transfer blow as Leeds wonderkid Jack Clarke looks set to remain with the club. Tottenham had looked to have moved to the front of the queue of Premier League clubs eyeing Clarke as they have been particularly impressed with his performances this season for Leeds, who currently sit in first place in the Championship. Much to the misfortune of ​Spurs and other interested Premier League clubs, Leeds have continually upheld that they are not keen to sell the future star. This is further supported by Clarke's agent - Ian Harte - who ruled out the teenager leaving Elland Road this month. Despite heavy interest from Spurs, it is believed that ​Leeds have no instantaneous plans to offer Clarke a new deal in recognition of his rapid development. The club did however make him the best paid Under-18 player in their history when he signed his first professional contract in November 2017. Whites fans will be ecstatic with the club’s stance as they feel they have seen too many of their home-grown talents leave since they were relegated from the Premier League back in 2004. Nonetheless, when Premier League giants such as Tottenham show interest in young talent, it is hard for both club and player to turn down such fruitful offers. Time will tell if Clarke will pledge his long-term allegiance to Leeds, but for now he seems content on rejecting offers from the likes of Spurs so he can establish himself as a key Leeds United player.